Morris Manor, located at 35 East Morris in Buffalo, features 54 recently renovated one- and two- bedroom apartments. 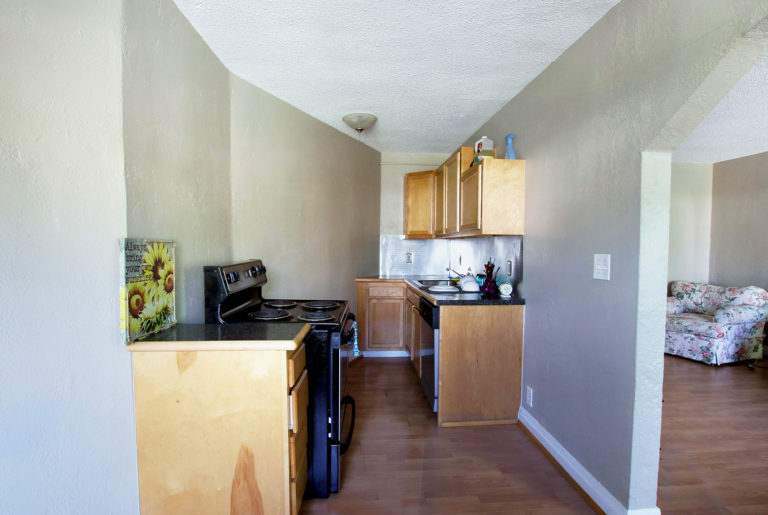 Our apartments feature newly renovated kitchens with updated appliances as well as a variety of amenities. 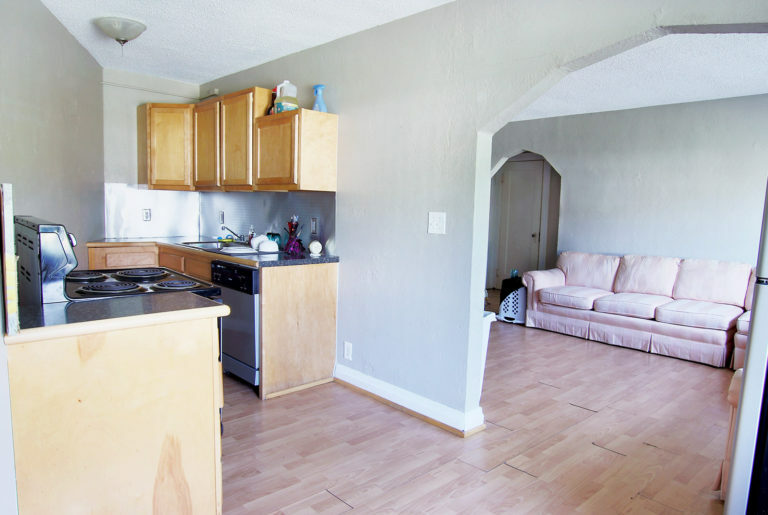 Interested in this property? Our professional leasing team is available to answer any questions you might have!